ICE took place earlier this week and I had the opportunity to visit for the fourth year in a row. This year I could unfortunately only be in London for a single day, the thursday. 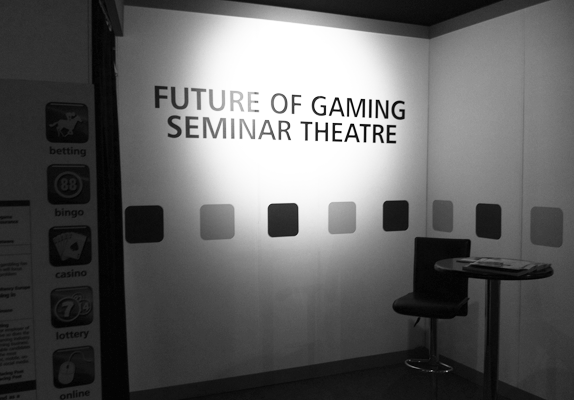 It was a good visit with a short presentation about the future sportsbook interface as well as a few really promising meetings. I took the time to walk around ICE for a couple of hours to just get the feel for what new important trends I could find. Did I find any? Well Earl’s Court was really packed, it felt like there were more companies exhibiting this year. Could this be because it was the last time at Earl’s Court? I was also hoping to see more products that would care about the complete player experience. From the registration to when you play games on different devices. Below you’ll see a few photos from the show. Enjoy! Image 1. 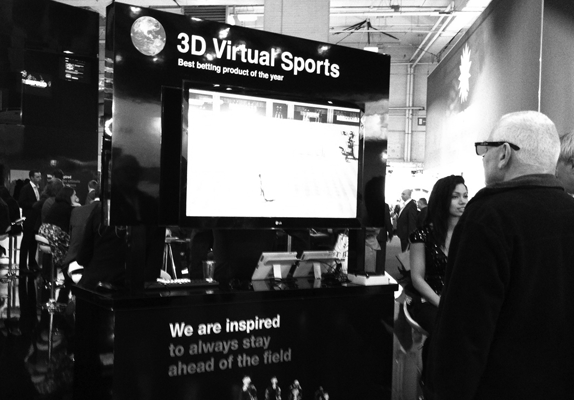 3D games. Any good? Image 2. Amazed to still find these kind of products. 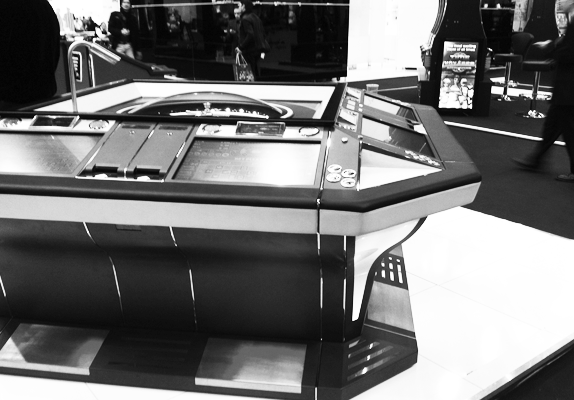 Who want to play against others by looking at a computer? Image 3. 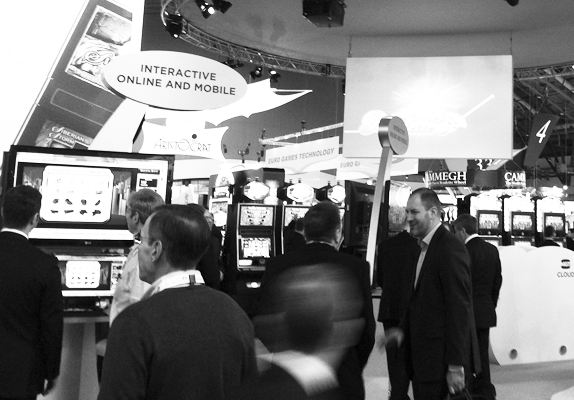 I was surprised to such a small stand for IGT’s interactive section. Image 4. 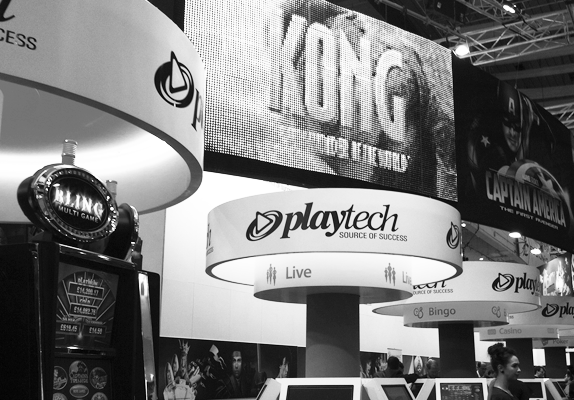 Playtech sure had the biggest stand in the igaming section of ICE. Image 5. 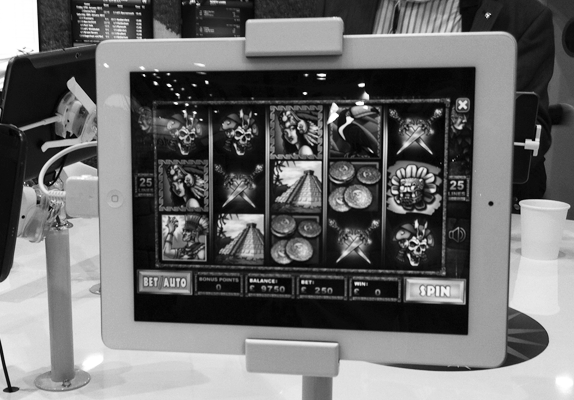 GtechG2 showed off their tablet and smartphone games. Image 6. 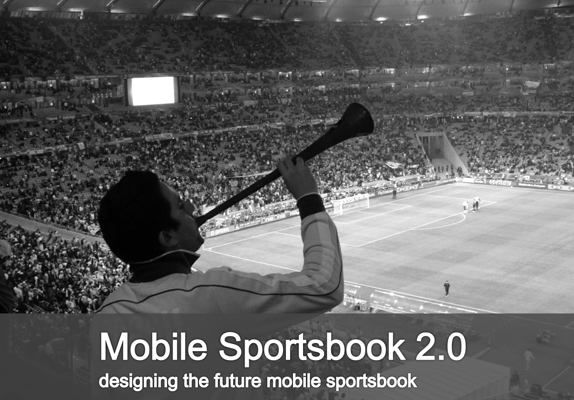 My presentation “Mobile Sportsbook 2.0” was part of the Future of Gaming seminar section.